Your car is your go to mode of transportation, your chariot from point A to point B, and your vehicle to make memories in that will last you and your family a lifetime. 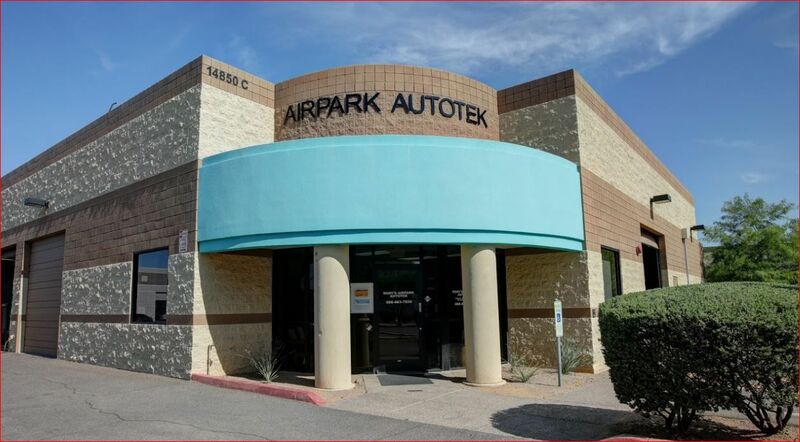 Make sure your vehicle is properly repaired and cared for with our experienced and trained hands here at Rory Sandstrom's Airpark Autotek! With our Engine Repair services, our skilled mechanics will make sure your chariot lasts for years to come. So let us take a look under the hood when you hear a strange noise, have trouble starting your car, or just have a funny feeling and want a checkup!